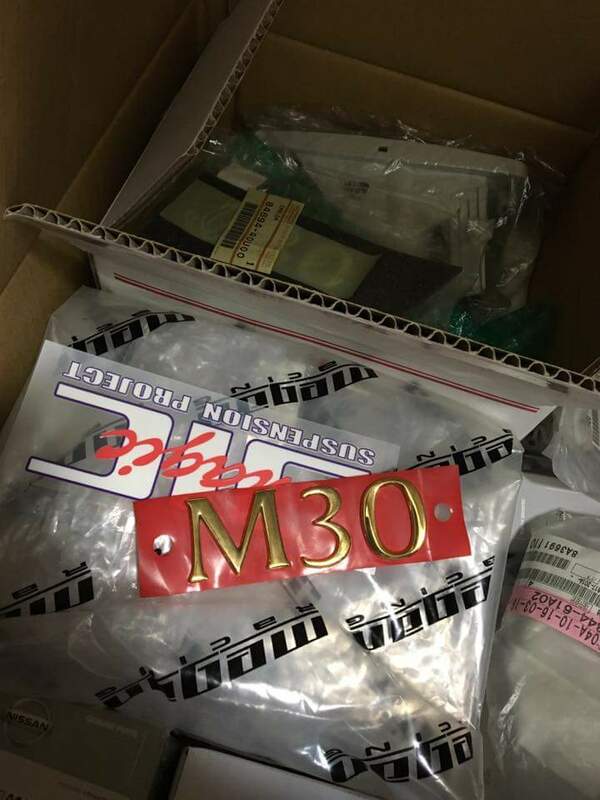 There were always a rumors of a Gold Package for the M30. I asked the Infiniti dealerships in 2006 with no definitive answer. Instead of Chrome trim, it was Gold trim, this included the M30 emblem in the back as well. 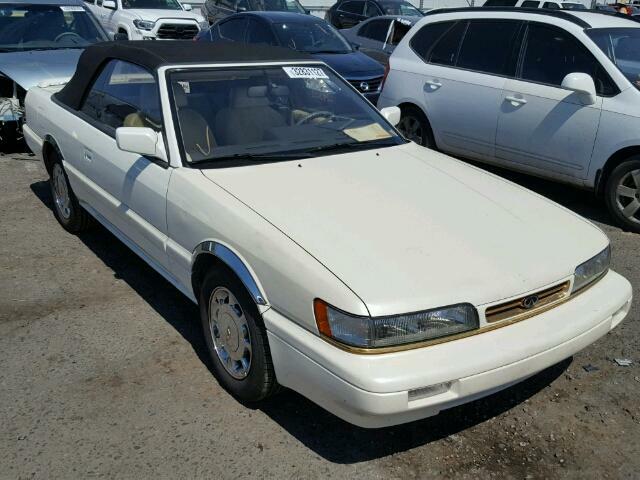 I can’t definitively say this, but in my years looking at M30s, I’ve seen this on white convertibles, but mainly convertibles. Mark (mmokm30) also did some research into this gold trim as well. 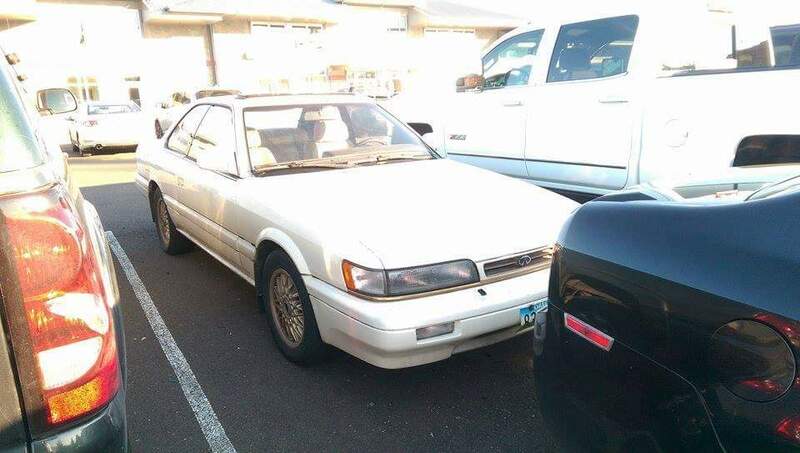 One of the members, GlennPDX, had an M30 convertible and he had the Original Infiniti Dealership convertible options catalog, which I have not seen to this day. Maybe it was an option that got lost like much of the Infiniti M30 information. Credit: FA Motors for the above pictures. Justin E. saw this one in Oregon. Notice the trim under the eye and grill. 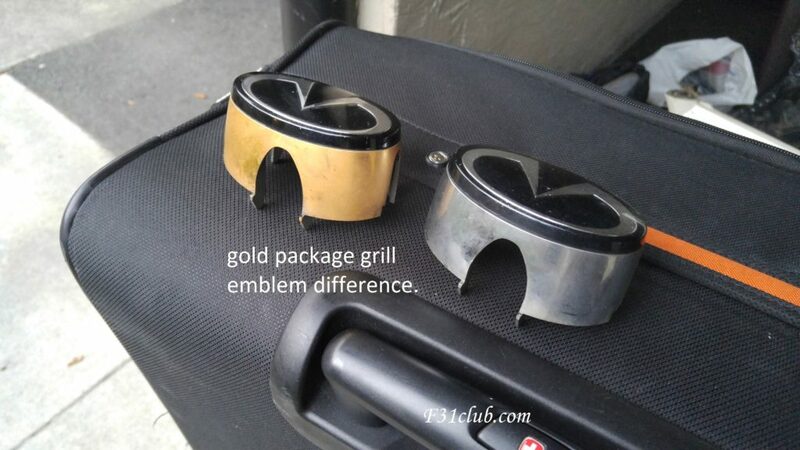 Here is a Grill emblem from a gold package vs the normal chrome one. Often times, I’ve seen a mix of gold and chrome trim. 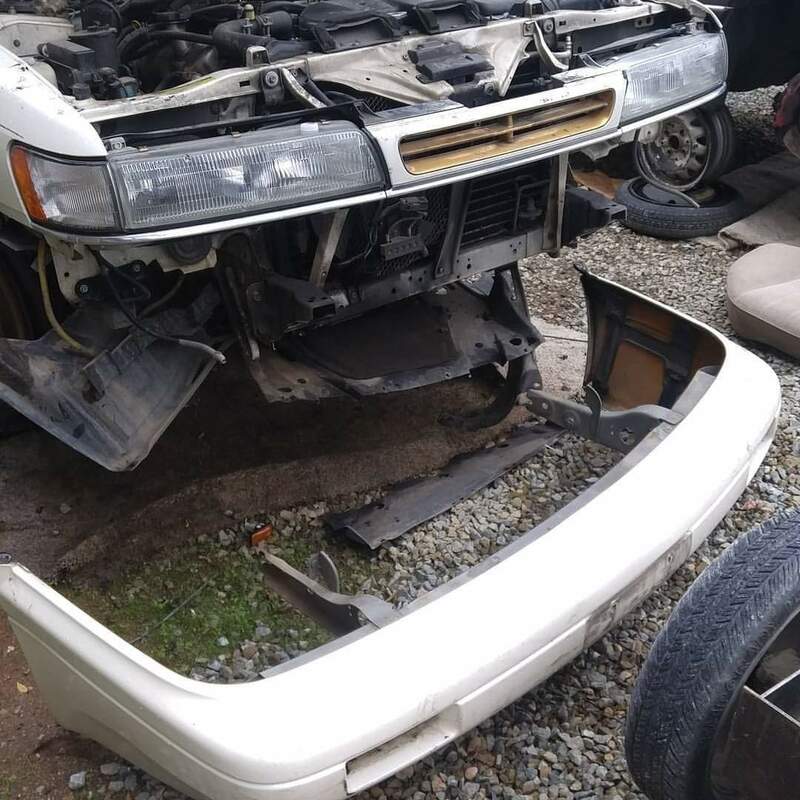 Here is an example from a car I was grabbing parts off of. 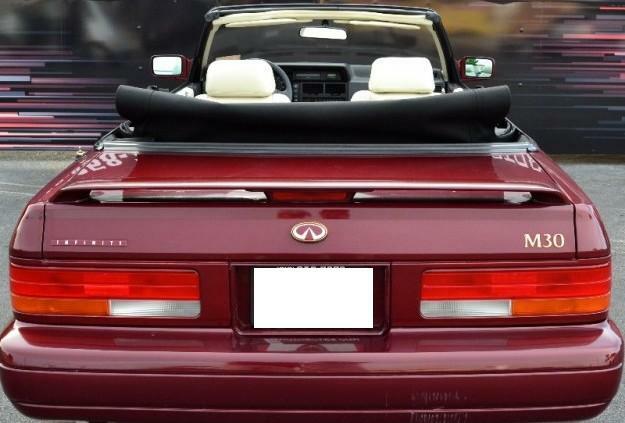 The trunk Infiniti and M30 emblems were gold too. This one has chrome under trim with Gold trim grill and emblem. From a few leopard owners, they tried to get the Gold package items. Arai told me that he tried to get all Gold pieces directly from the dealership, but they did not have it available. 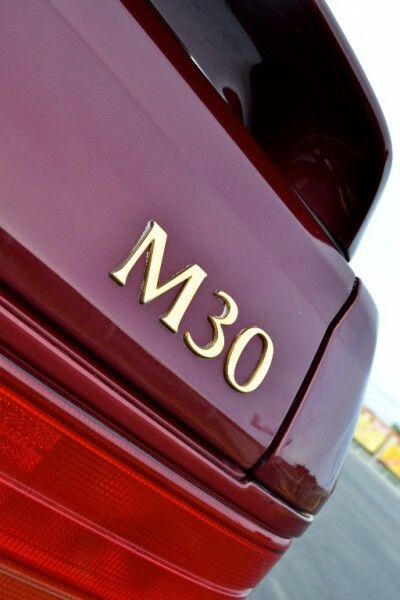 In closing, The gold trim, like many other items, will always be a phenomenon for the M30 community. It is a detail many of us overlooked throughout the years. 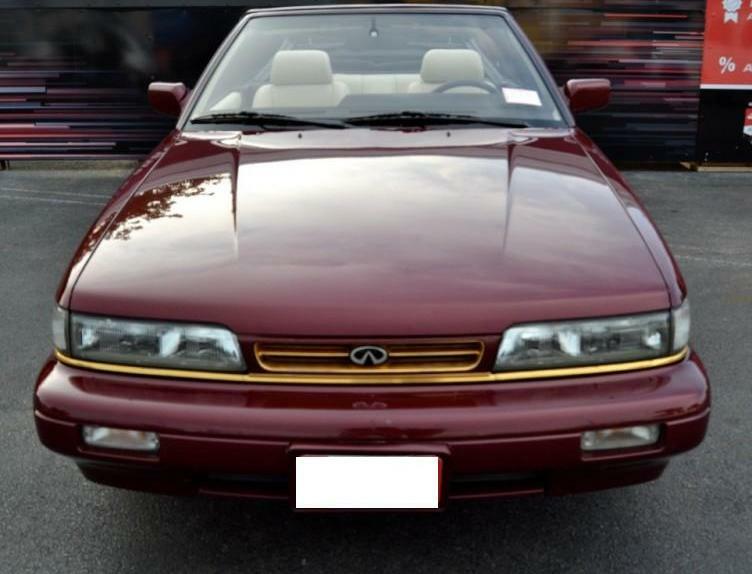 This entry was posted in blog, history, opinion, parts and tagged convertible, gold package, gold trim, infiniti m30. The Gold package is just an idea and hasn’t been confirmed. Even when the cars were 10yrs old, there wasn’t much info on anything related to the M30. Trying to find it 20+ yrs later.. even worse! LOL. But the goal of F31club is to keep track of these and document. the FA Motor’s Vert is pretty nice, but some of these prices are inflated to reflect a value that I think many people THINK they feel is right. 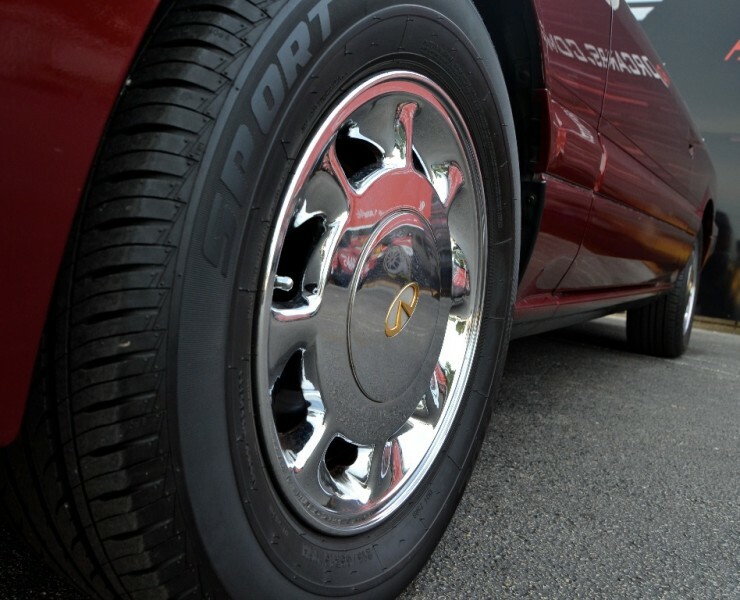 Yes it is a rare car and yes the vert was special… but that doesn’t make it a collector’s item. 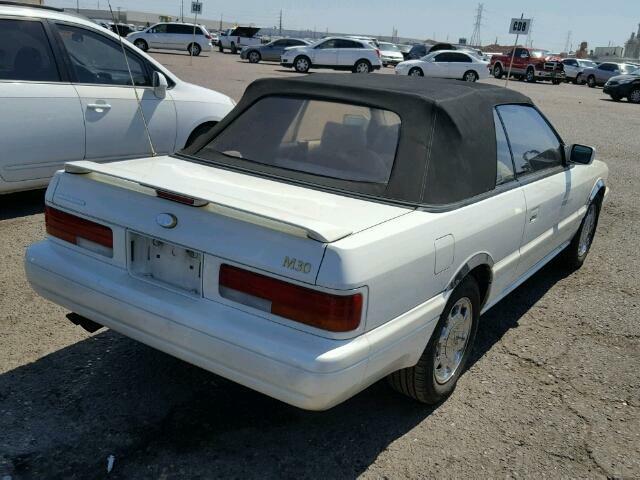 It is only worth something to anyone that is a collector or someone that truly want’s an M30 convertible of that price. I always balance the differences if I could buy a really neglected M30, redo the whole car for less amount.. including paint and engine rebuild.